Two new community national schools will open in September to meet surging demand in areas of population growth. The schools, in Carrigtwohill, Co Cork, and Greystones, Co Wicklow, are among four new multi-denominational schools coming on stream this year as the number of pupils entering education continues to rise. Patronage of the school in Carrigtohill is being awarded to the Cork Education and Training Board (CETB) and patronage of the new Greystones school is being awarded to the Kildare and Wicklow ETB. 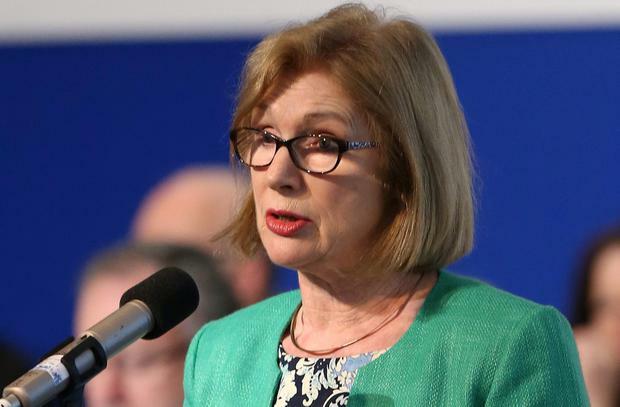 Earlier this year, Education Minister Jan O'Sullivan announced a new primary school in the Pellettstown/Ashtown area of Dublin, under the patronage of Educate Together, and one in Knocknacarra, Galway, to be run according to Steiner principles, by Lifeways Ireland. Ms O'Sullivan said the decisions on patronage of the new schools was a response to parental demand for more diversity, under a process overseen by the New Schools Establishment Group.